“What are they trying to sell you?” my father said as he walked by me, on the phone. It was the mid-nineties, I was just a kid on the phone with a cold-caller. Every now and then I still hear his voice. “What are they trying to sell you?” It rang in my mind as I read an email. 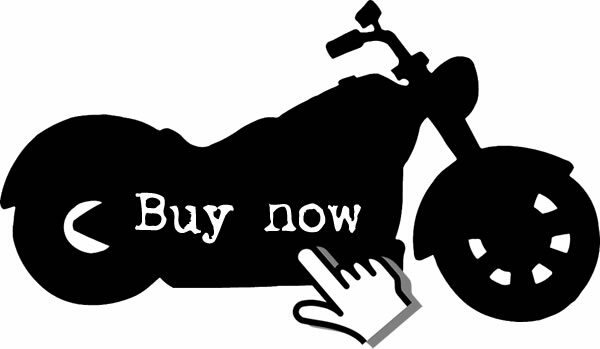 There it was, the promise: this product could save you hundreds, maybe even thousands, over the life of your motorcycle. I get emails like this one all of the time. 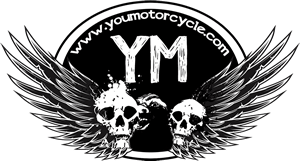 Some new crowdfunded product that will save the lives of countless motorcyclists, or a motorcycle app that will change the way we ride forever. This one was interesting though. 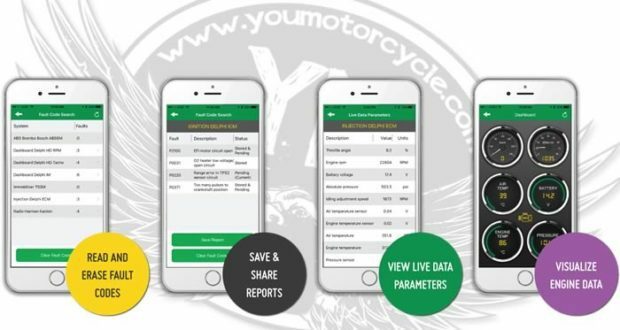 An app that synchronizes with your motorcycle, to provide up-to-the-second data on your motorcycle’s performance, both at idle, and while riding, like a professional OBD2 reader for your bike. This might actually live up to the hype. “Please tell me more.” I replied. A few days later it arrived in the mail. My brand new 4-pin Diagnostica Motoscan diagnostic tool arrived. The tiny tool costs $299 (or $199 using promo code 4JULY2017 until July 5th, 2017) and draws absolutely no power when the bike isn’t running. How difficult will it be to install? How well does it actually work? How easy will it be to use? How much money will the average Harley-Davidson motorcyclist actually save? In the time it’s taken you to read everything until now, I just finished installing it. It took about thirty seconds. I only needed a hex key to remove one bolt. Seriously. Ok, maybe a minute and thirty seconds, if you count the time I spent googling where my 4-pin connector was. With the cover off, you’ll find a cable to nowhere. That’s what you’re looking for. Line up the connector to the Motorscan Smartphone Diagnostic Tool and insert. It’s an easy plug-and-play type of installation. Mine actually made an audible clicking sound when I got it fitted in just perfect, but as long as you’re able to put the cover back on your Harley it’s fine. In my opinion, you can’t mess up the installation, so you can close up the bike before even testing the product. 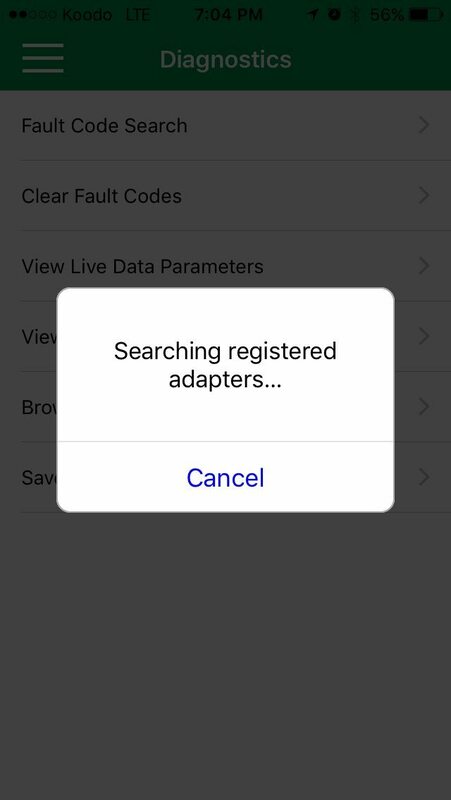 First, turn on your phone’s Bluetooth function and open the Motorscan app. 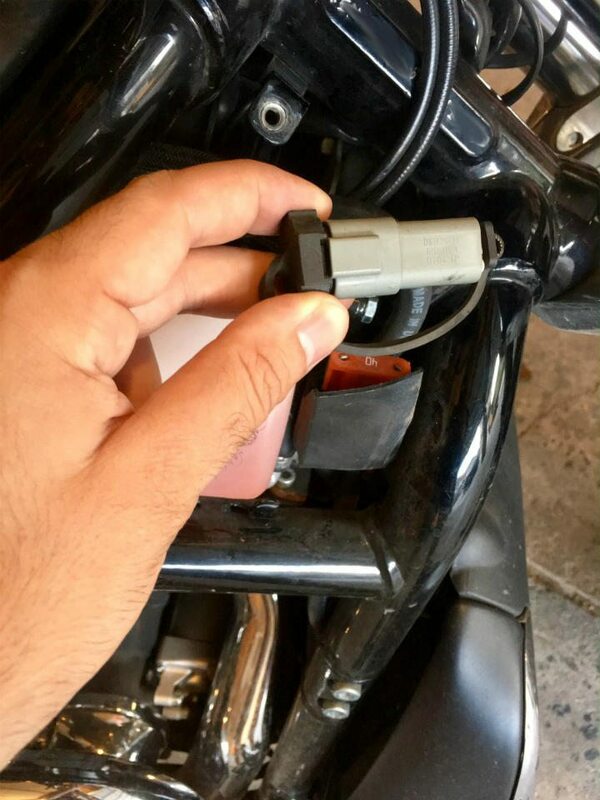 Turn on your motorcycle, it will let you know that it is connecting to the Motorscan Smartphone Diagnostic Tool. Give this about 30 seconds to a minute. Side-car mode signal and side-car storage modes, etc. Actually really easy. The menu is easy to run through, and if you’re not sure what the setting you’re looking for falls under, there are several “View All” type of options to look at. 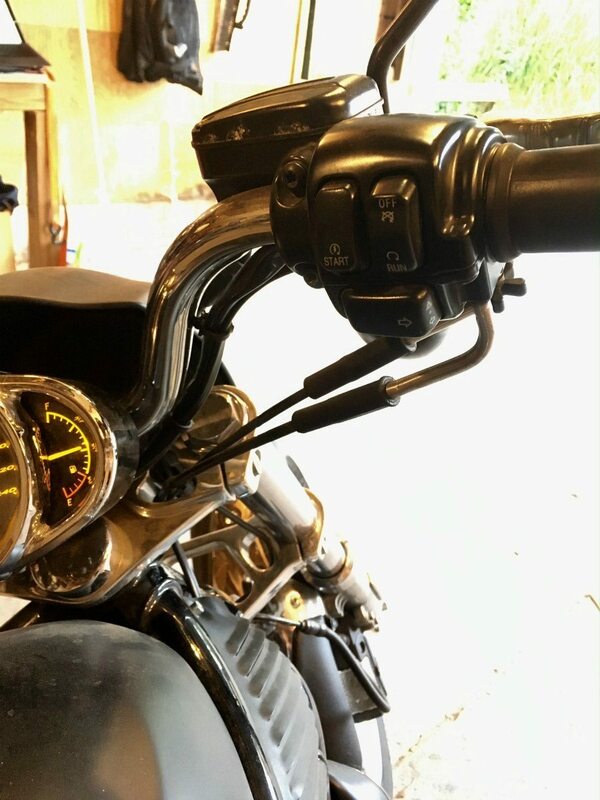 The dashboard will show you a ton of details at a glance, and is actually kind of perfect for if you have a motorcycle handlebar mount for your cell phone and want to keep an eye on things when you pull over or at a red light. How much money will the average Harley-Davidson owner save? At this point I had no hesitation giving this product a glowing endorsement for both its simplicity in installation and its ease of use. The only question left is how much it will save the average rider? After all, in order for it to save riders money, it has to bring more value than the $299 price tag (or $199 using promo code 4JULY2017 until July 5th, 2017). 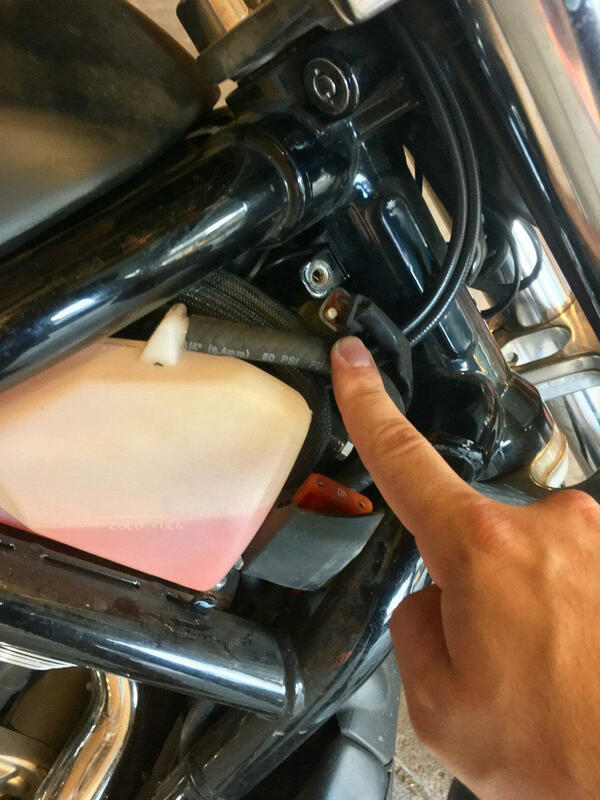 A problem with your tip-over sensor or an immobilizer issue could stop your motorcycle from starting. If you were to try to troubleshoot this yourself, you would check your battery voltage, check your connections at the battery terminals, check your main fuse, and check that you’re getting power to your ignition switch. Now, assuming you know how to do all of this, it would still take you about an hour. But you wouldn’t have solved your problem. In fact, you wouldn’t even know what your issue is, you would only know a few things that your issue isn’t. So what would you do next? You would have to get your dead bike over to a shop, either by spending an hour towing it yourself or getting someone to tow it for you. This could run you $100, plus another $50 when it gets there for diagnostics. The shop would probably quote you an hour labor ($100) for the fix, and naturally, you could do it yourself, but you would have to find a way to get your dead bike back home. That would leave you either out of pocket $100 for a tow, or out of another of your time hooking up a trailer to tow it yourself. At this point, on the low side, you’ve spent 3 hours of your time, and $50 for the shop to diagnose your bike because without the Diagnostic Tool, you would be unable to. On the high side, you’ve paid to have your motorcycle towed and your bike diagnosed, and you’re out of pocket $250. Another point to consider, is that the Motorscan Smartphone Diagnostic Tool is shareable. Meaning, it isn’t paired with one Harley and one Harley only. 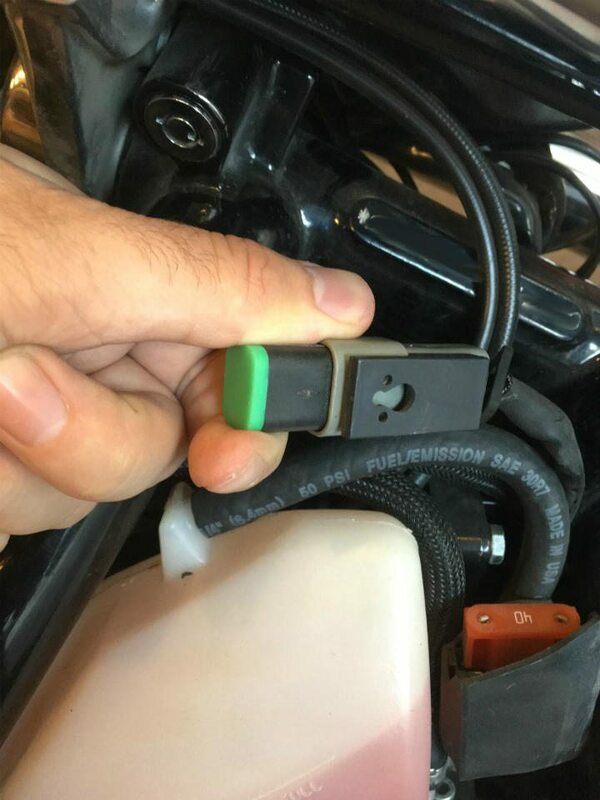 If you and your buddy, or a significant (or insignificant) other ride, you can share your Diagnostic tool, as long as you’re both either on 4-pin or 6-pin connectors. 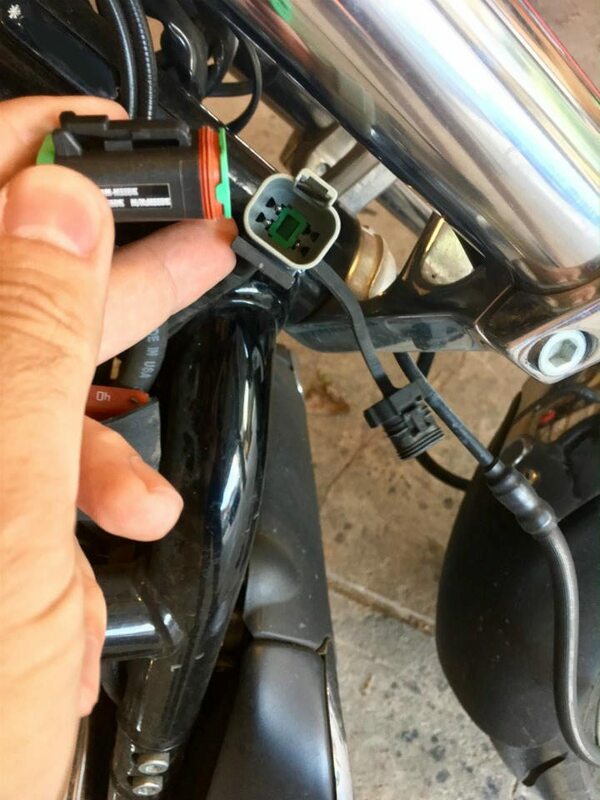 You can check out Motorscan Smartphone Diagnostic Tool website to see what kind of connection your Harley-Davidson takes. Should you ever have a problem reoccur, or a new problem arise, you would be lucky and grateful to have paid for a Motorscan Smartphone Diagnostic Tool. You would fix the problem yourself, or at least avoid diagnostic fees, and the tool would more than pay for itself. 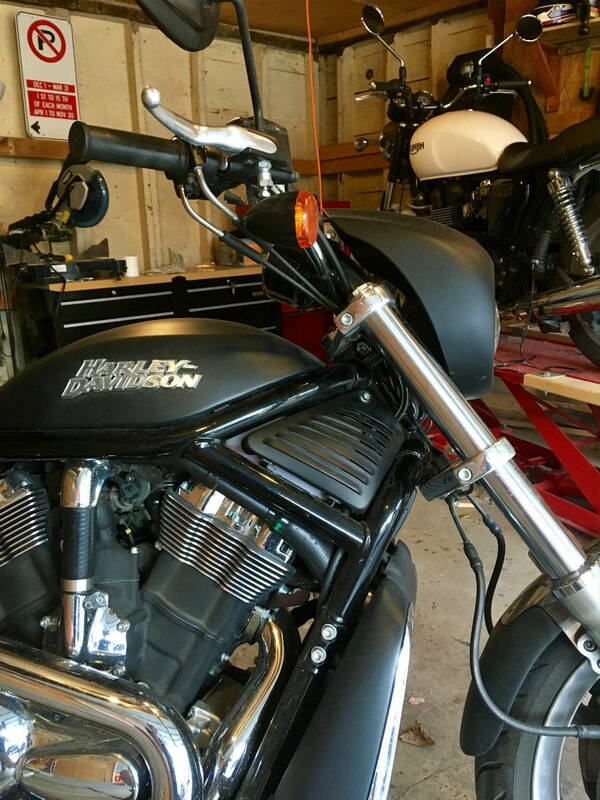 That being said, if you plan on selling your Harley-Davidson motorcycle in the next year or two, and everything is running smoothly, this product is not for you. 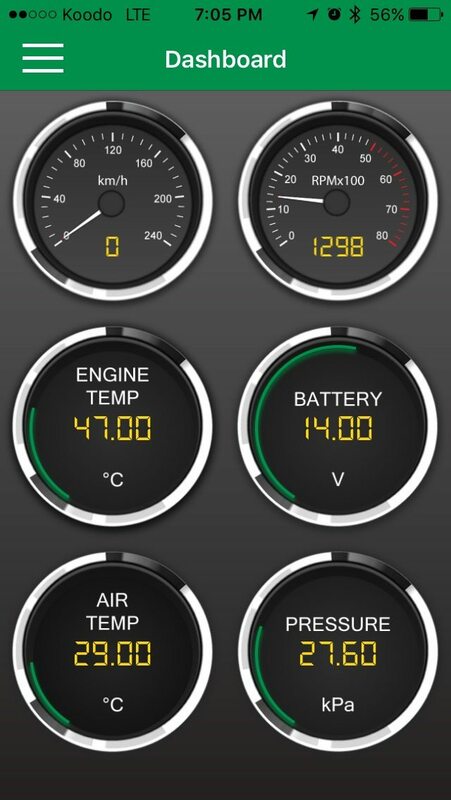 But if you’ve just spent a good deal of money on your bike, and you love her, and you’re married to her, and if you’re gonna keep her for more than a few years, the Motorscan Smartphone Diagnostic Tool is well worth the investment. PROMO CODE ALERT: Promo code 4JULY2017 will get you $100 off until July 5th, 2017!